Gore Gaming can offer our casino players a plethora of options when it comes to lodging for their gaming cruise ship experience. Gore Gaming can provide you with everything from a budget conscious inside suite to large penthouse suites, or the ultimate villa complete with private pools, butler service, and up to three-bedrooms. 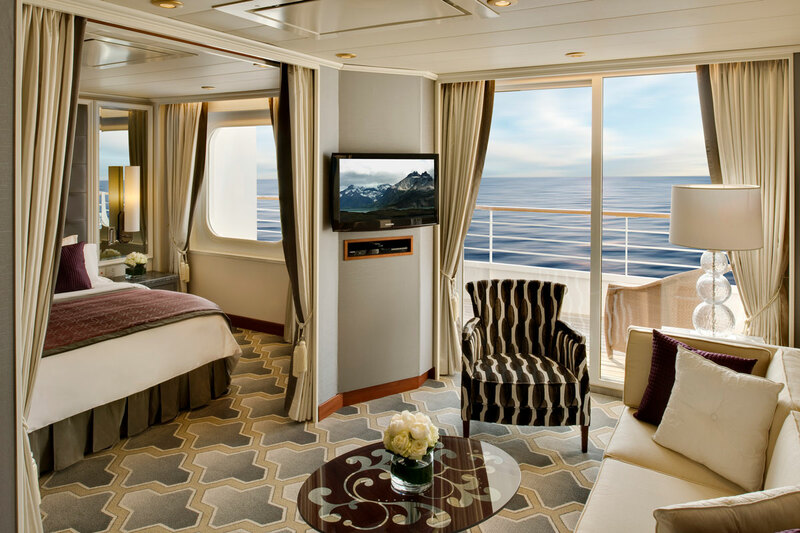 Our relationship with cruise lines is such that, generally speaking, we can provide most of our clients with a complimentary stay on almost any cruise line.